Clinician burnout is a topic we’ve covered in detail here on the MEDITECH blog, and for good reason. Long nights of excessive documentation are taking time away from clinicians, interfering with their relationships with patients. We’ve compiled some recommendations from clinicians and industry leaders on how to address staff burnout. 1. Use tools in an integrated EHR to give time back to nurses. Caring for patients and keeping up with documentation are large responsibilities for nurses. However, there are tools that nurses can utilize to help free up their time, with an integrated EHR being at the top of the list. Learn about specific capabilities within EHRs that nurses can immediately put into practice for increased efficiency and productivity. 2. 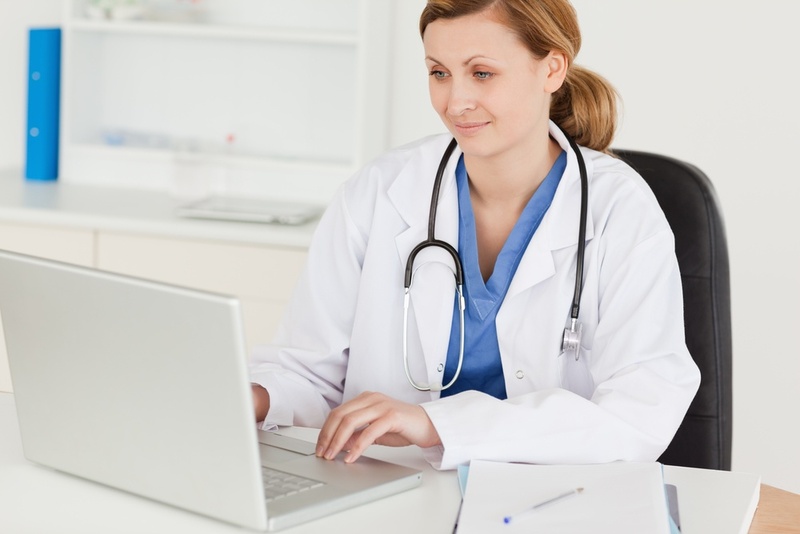 Reclaim physician productivity through EHR capabilities. It’s no secret that many physicians are grappling with legacy EHRs, which have largely been designed to address Meaningful Use (MU) mandates. Today’s physicians need a post-MU EHR that supports their mobility, complex workflow, and personalization needs. So how can EHRs give time back to docs? Find out from MEDITECH’s Associate Vice President Christine Parent in the September 2017 Health Management Technology. 3. Reduce burnout with properly developed software. When implementing a new EHR, involving doctors from the beginning has proven to yield smart, intuitive design that naturally fits into clinical workflows. Northwestern Medical Center’s Louis Dandurand, MD, shares his organization’s strategies, which enabled 100 percent of ED providers to document electronically since their go-live. 4. Use surveillance tools to prevent nurse burnout. Nurse burnout is an issue that can’t be overlooked, because of its profound impact on staff satisfaction and patient safety. See which tools can give nurses more time to do what they do best: care for patients. While there are many factors contributing to clinician burnout, the right EHR vendor can help alleviate the problem. Watch MEDITECH’s interview with Healthcare Scene to learn more. Join us June 13-15 for our Nurse and Home Care Forum event.